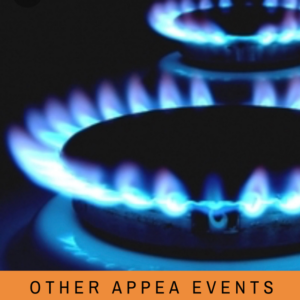 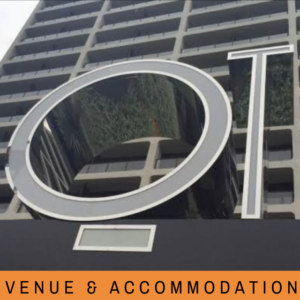 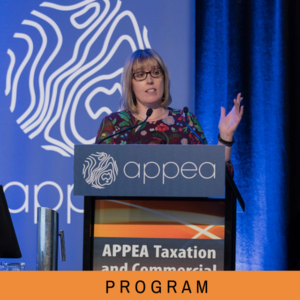 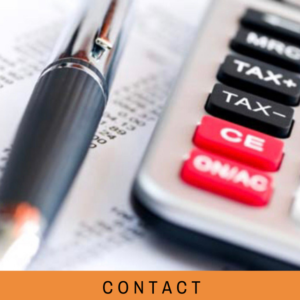 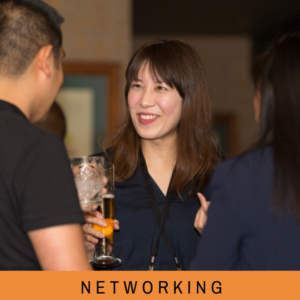 The APPEA Taxation and Commercial Conference is a members-only biennial event that brings together taxation, legal, accounting and commercial professionals working in the oil and gas industry. 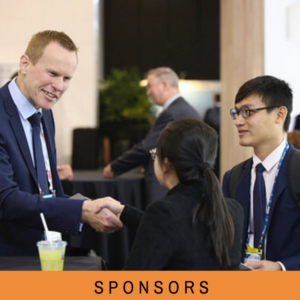 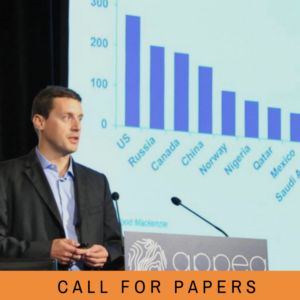 The event provides a forum for delegates to discuss topics and issues affecting the financial performance of the oil and gas industry in Australia. 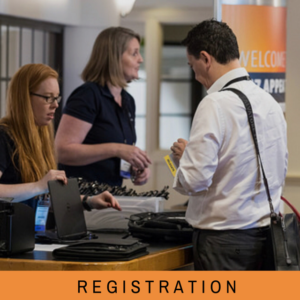 Delegates include industry experts, government officials and representatives from advisory and legal firms.